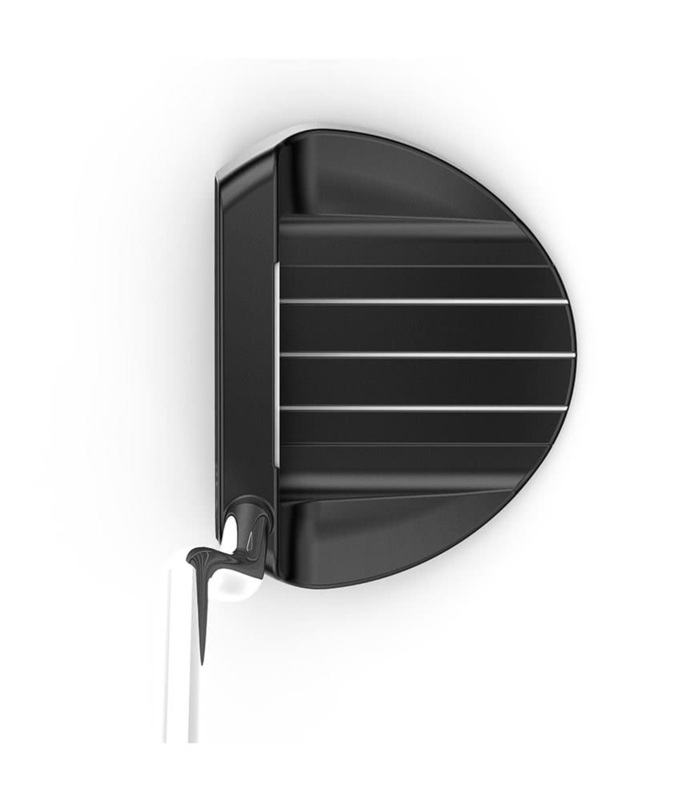 The Wilson Staff Ladies Infinite The Bean putter delivers incredible feel and balance through its counterbalance design. By using a heavier grip construction the The Bean becomes more stable throughout the stroke and delivers a consistent strike on the back of the ball. 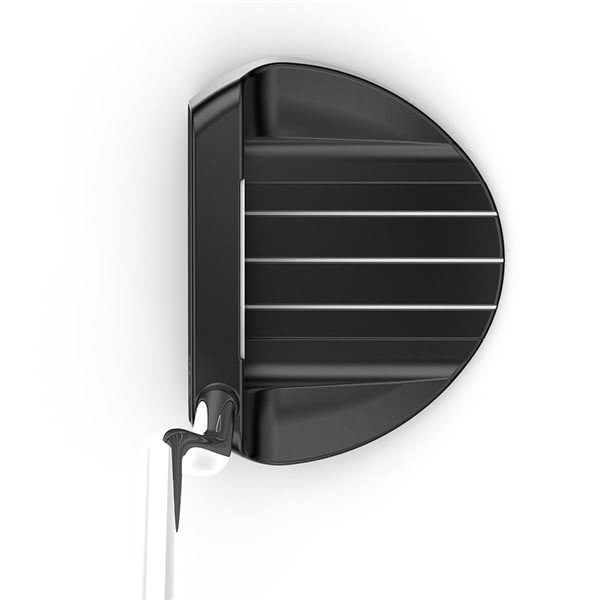 The other benefit of the heavier oversize grip design is that is reduces tension allowing for a free-flowing stroke. For and improved responsive feel and roll off the face Wilson Staff have double milled the face of the face of Infinite The Bean putter.